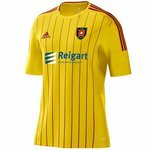 Law Changes | Albion Rovers F.C. Some law changes have been approved. Sky explain some of the more important changes.